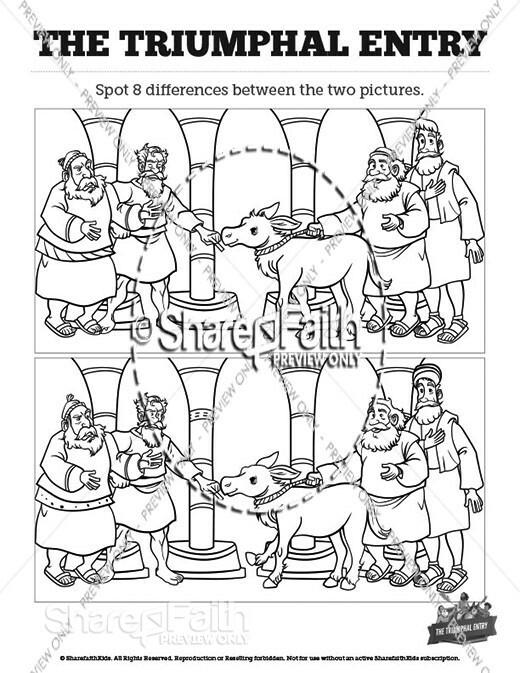 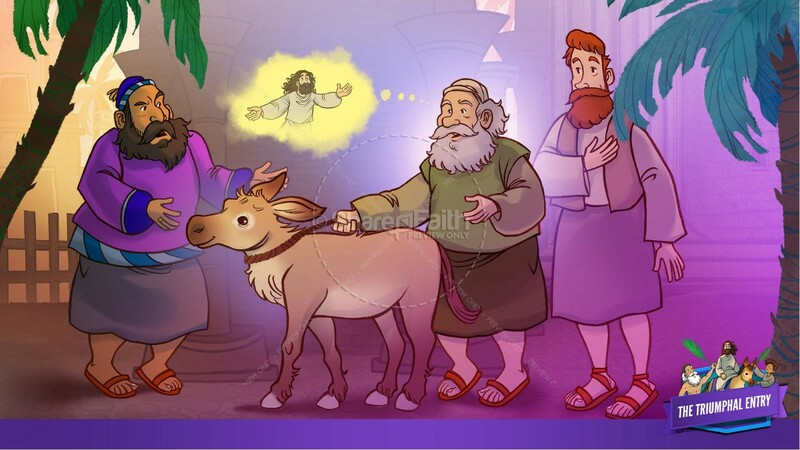 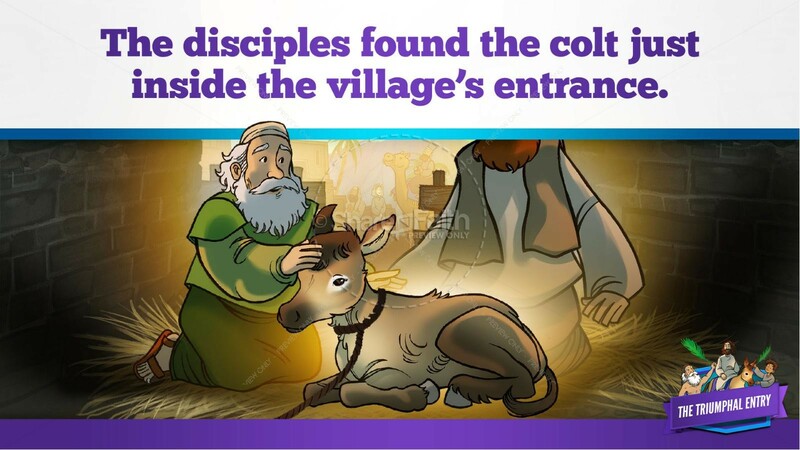 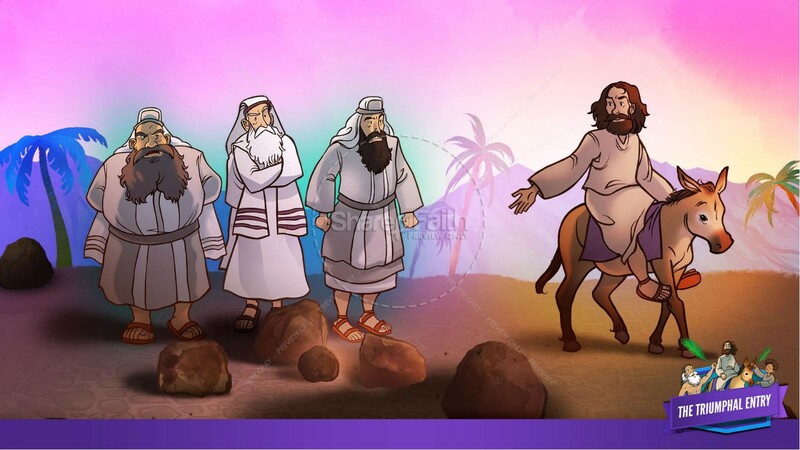 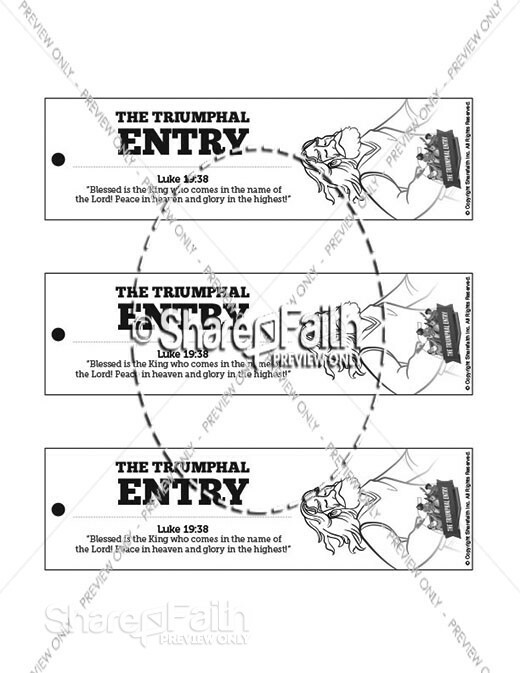 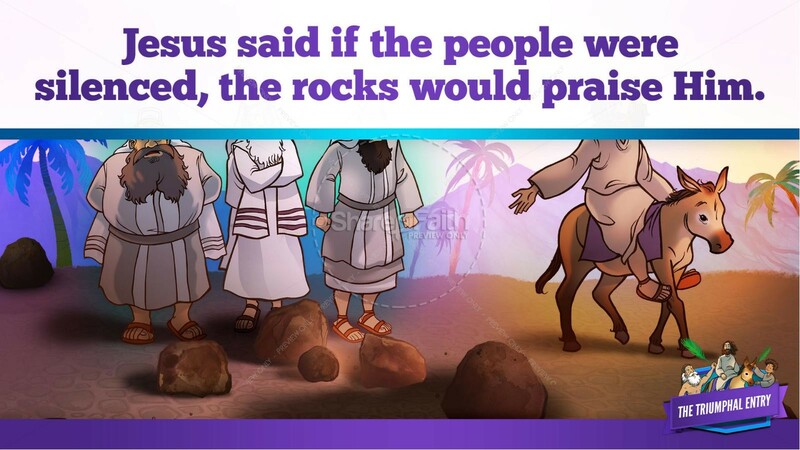 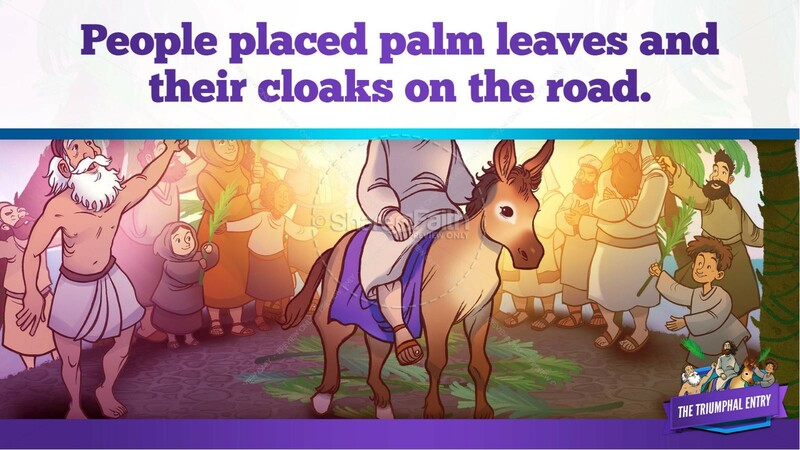 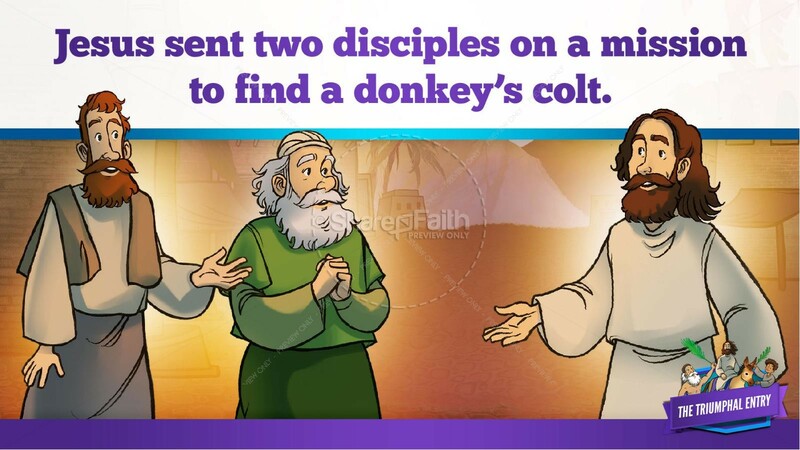 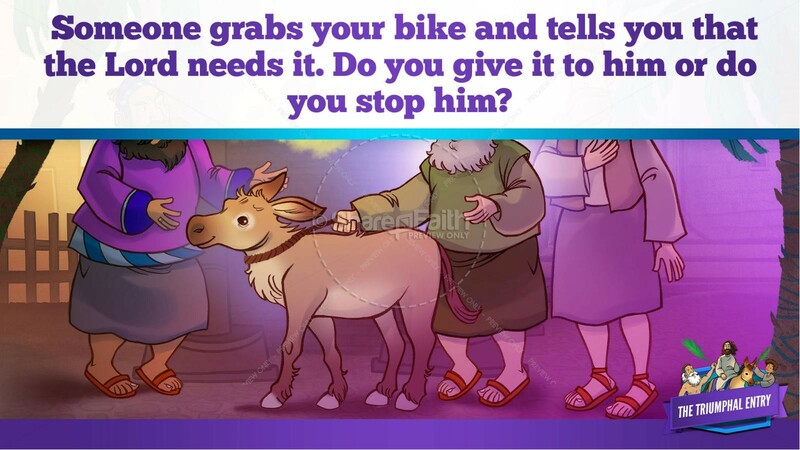 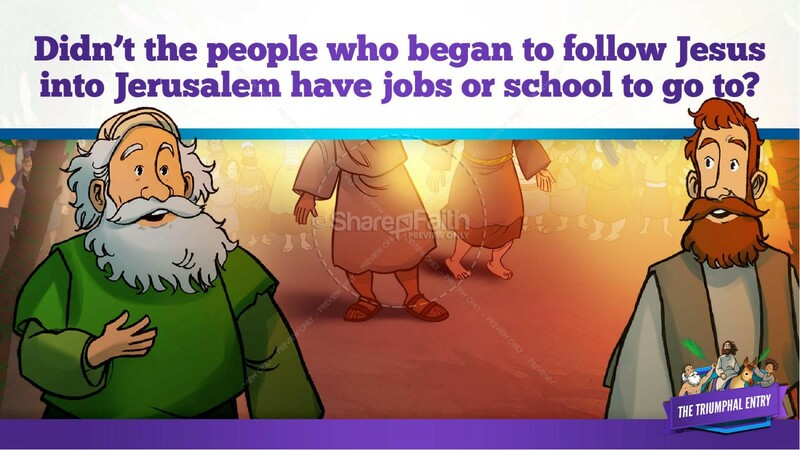 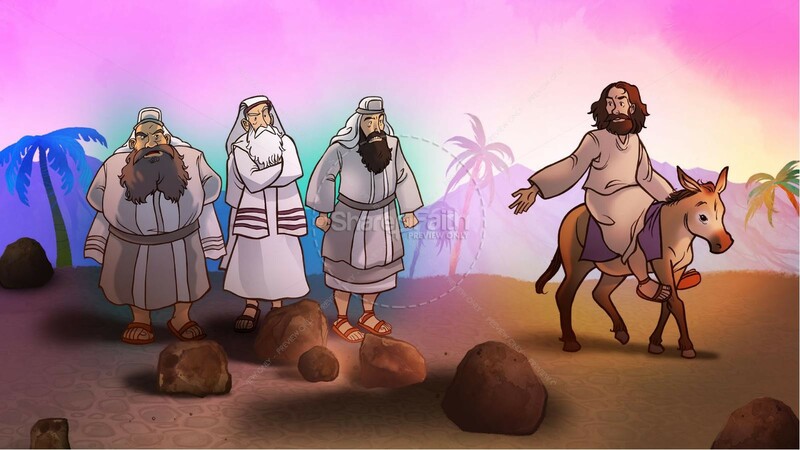 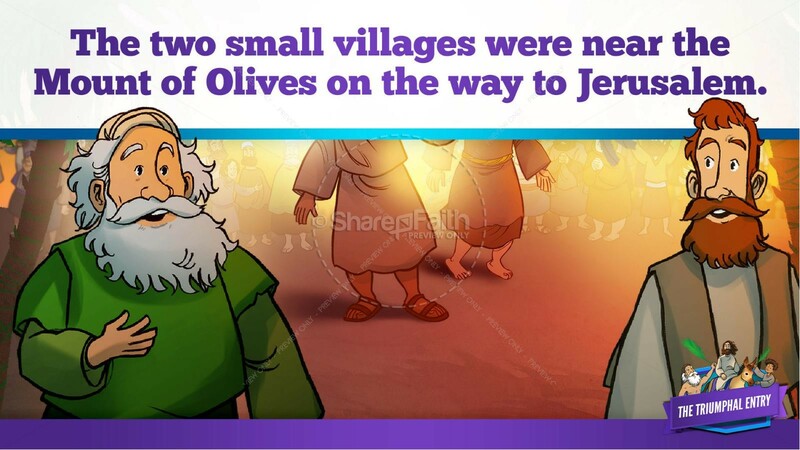 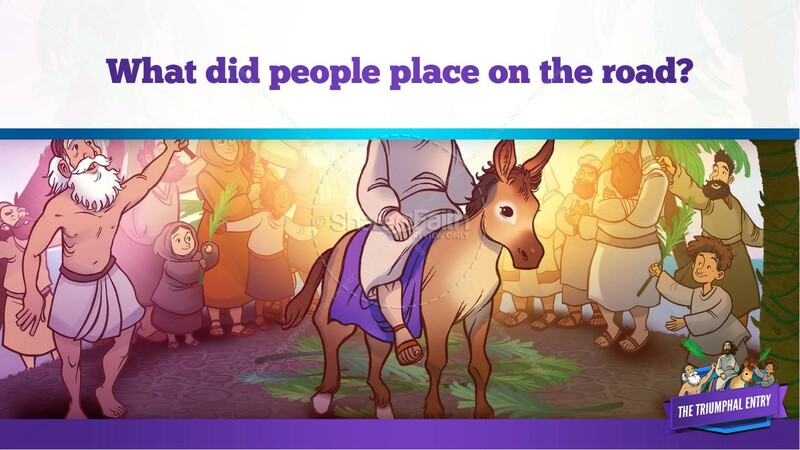 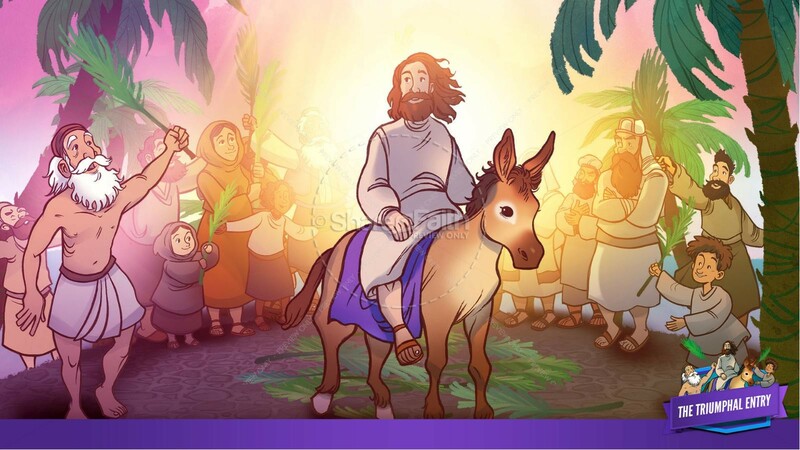 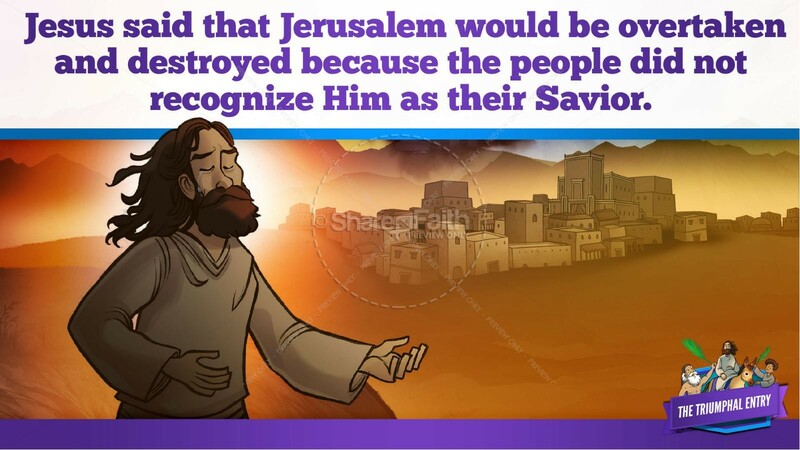 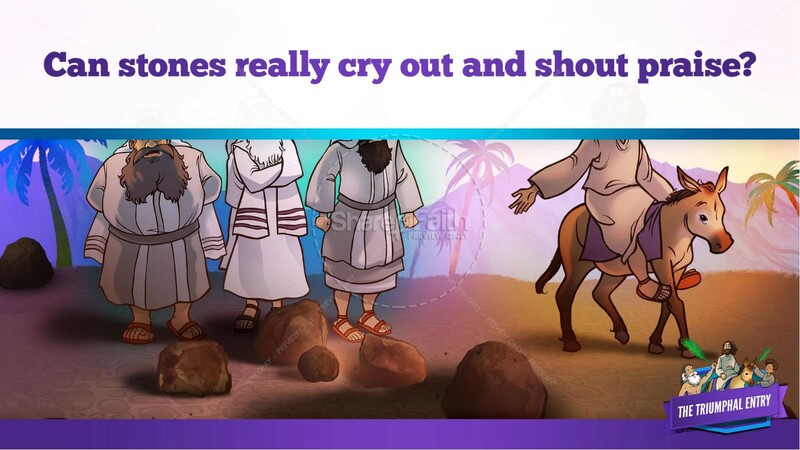 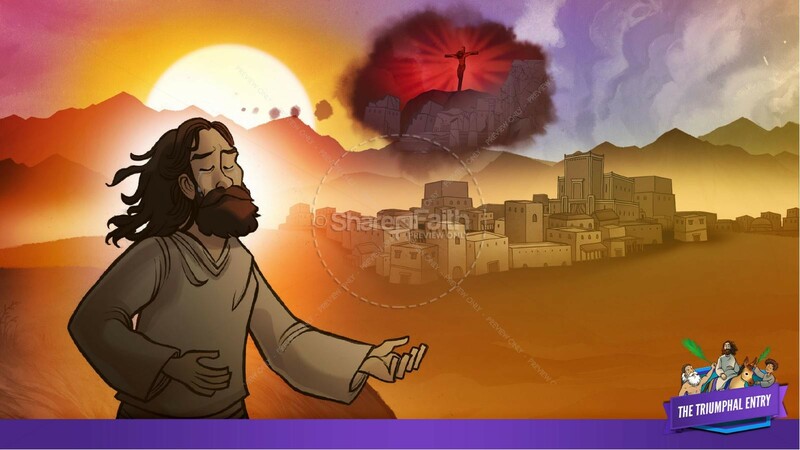 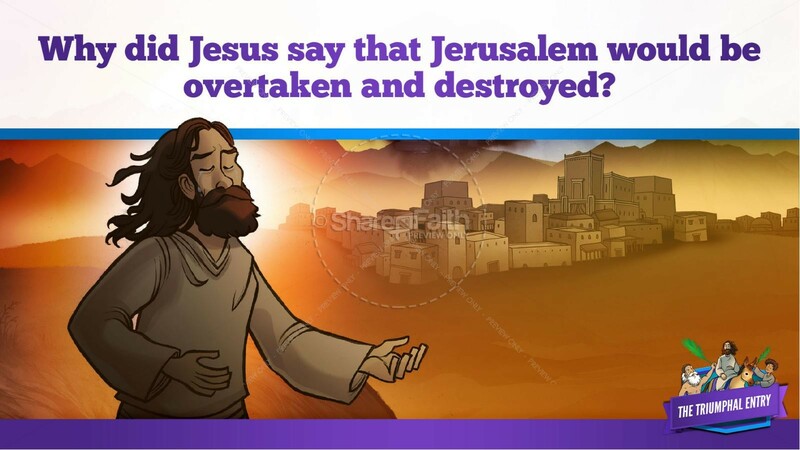 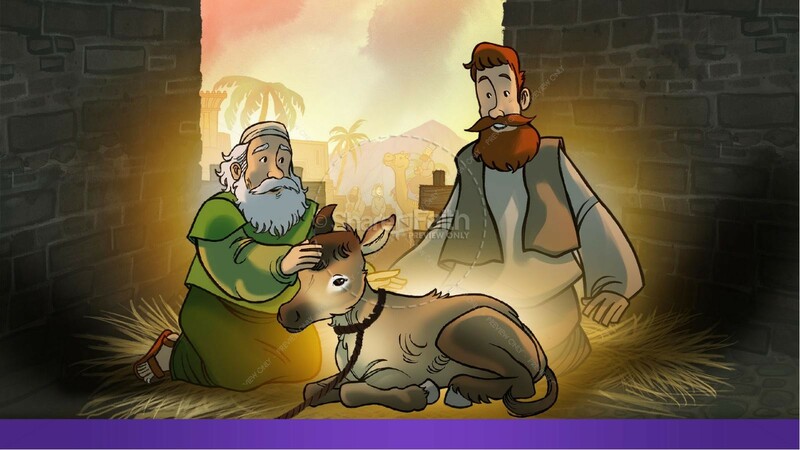 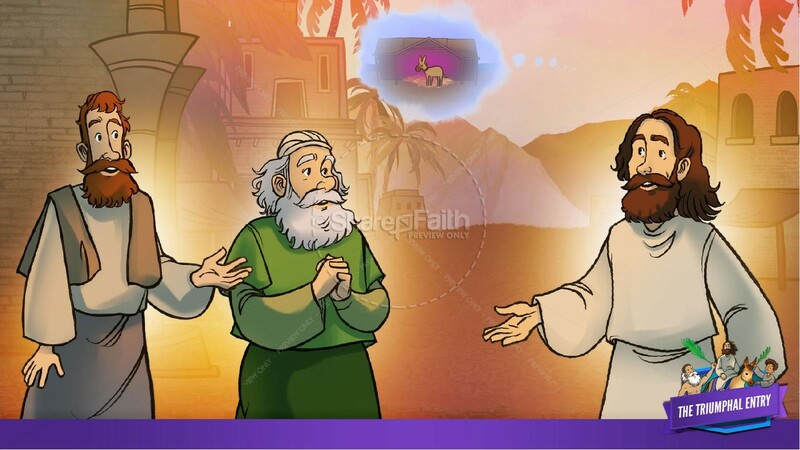 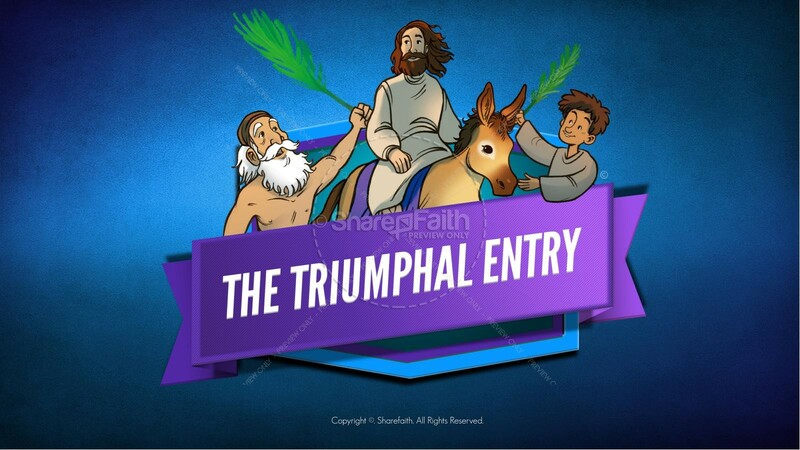 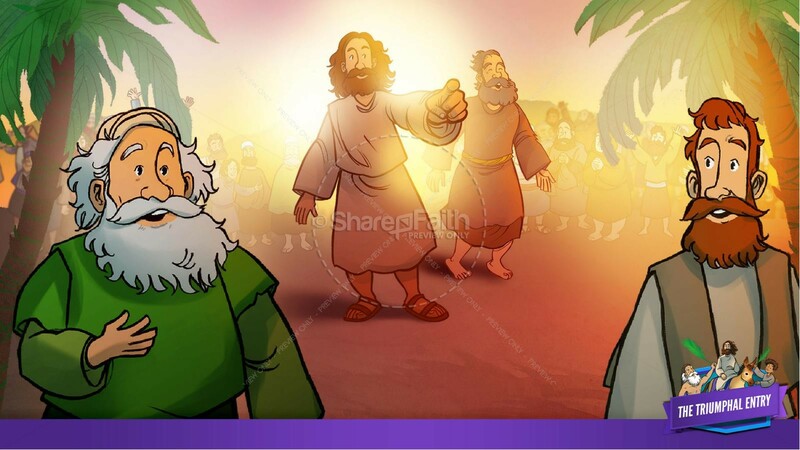 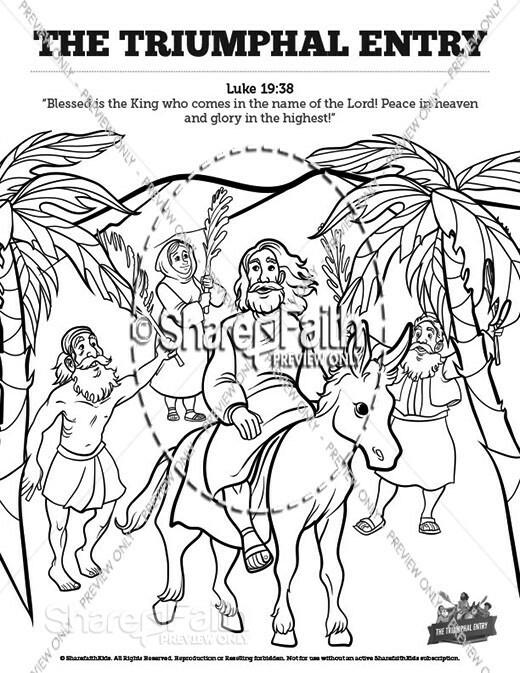 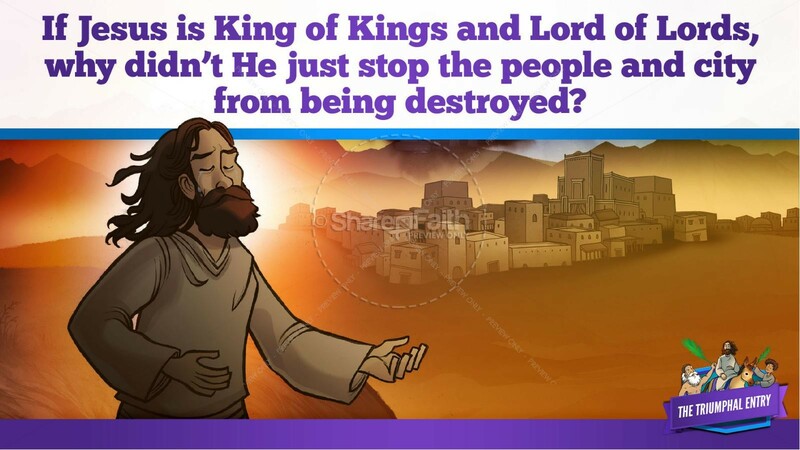 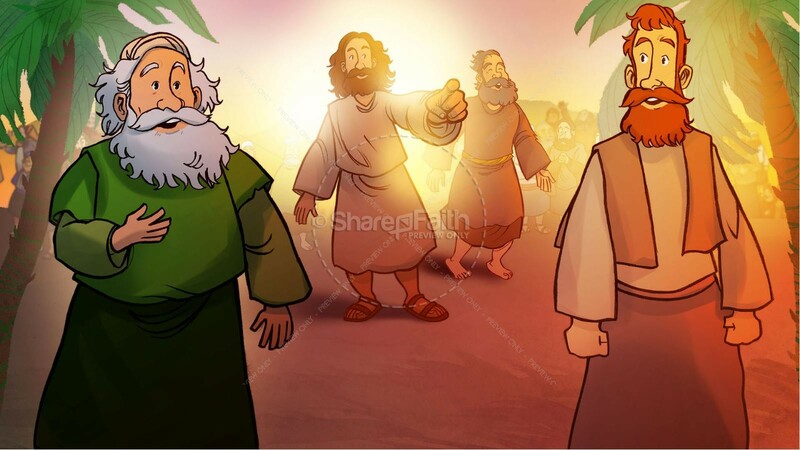 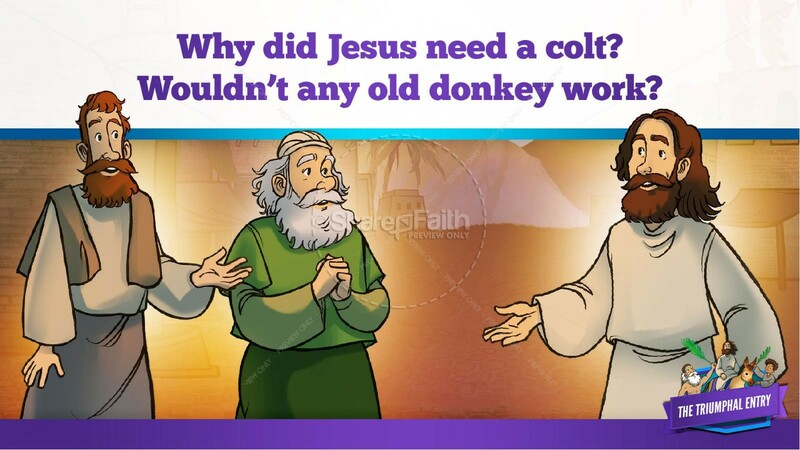 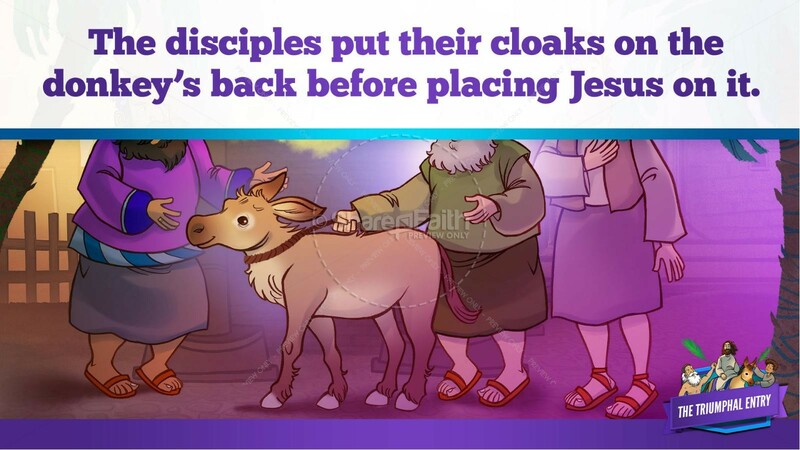 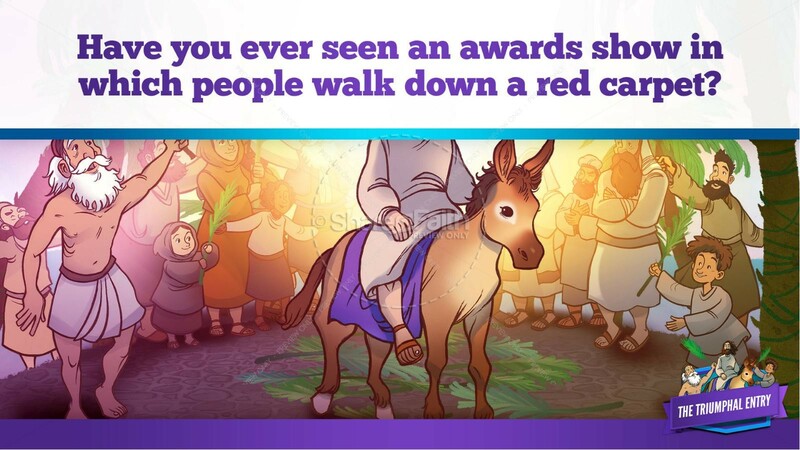 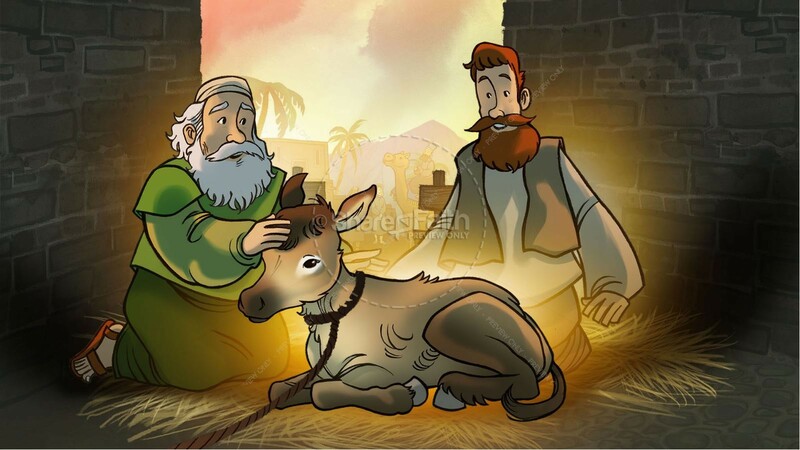 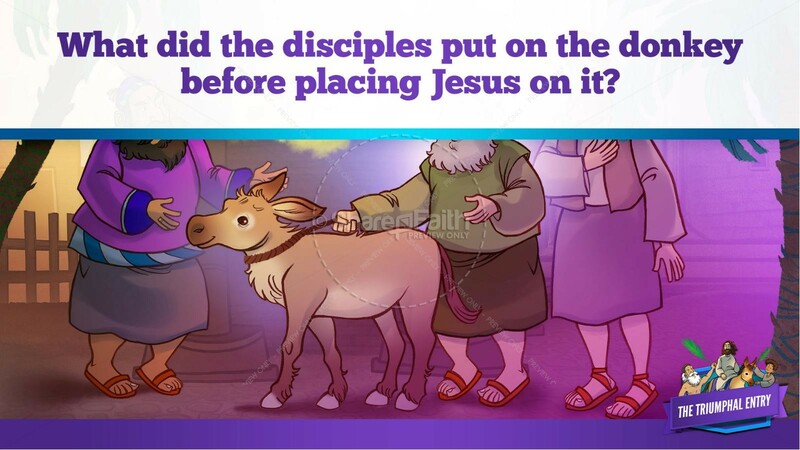 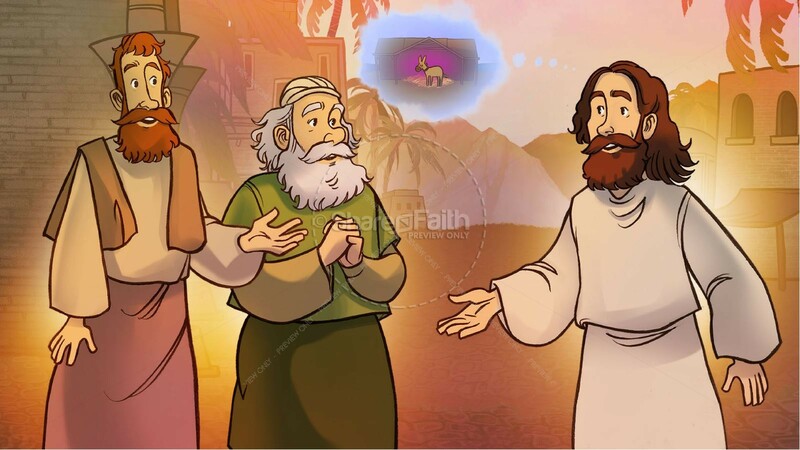 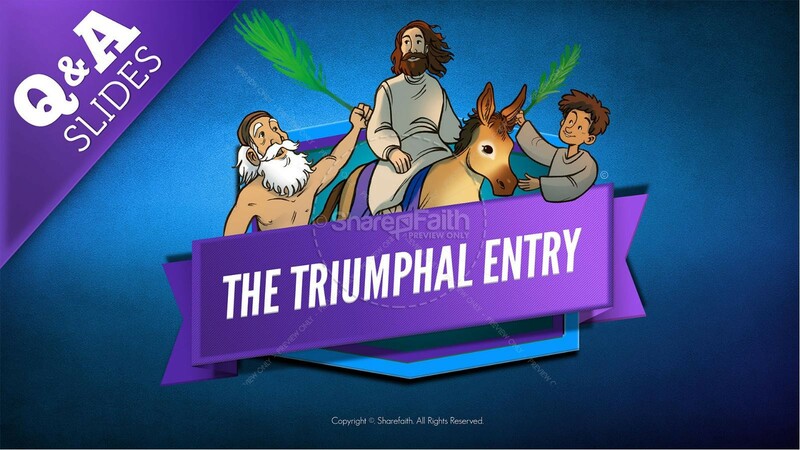 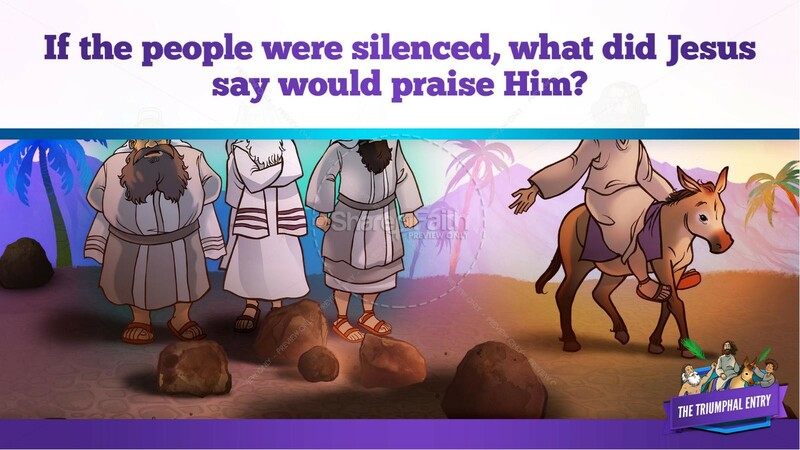 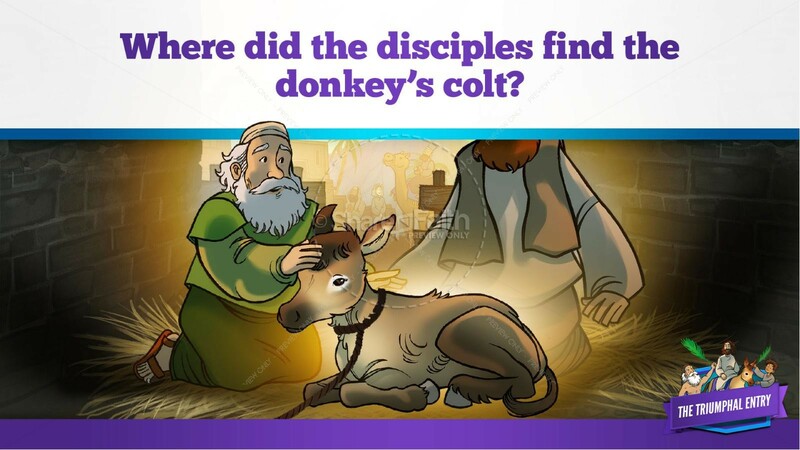 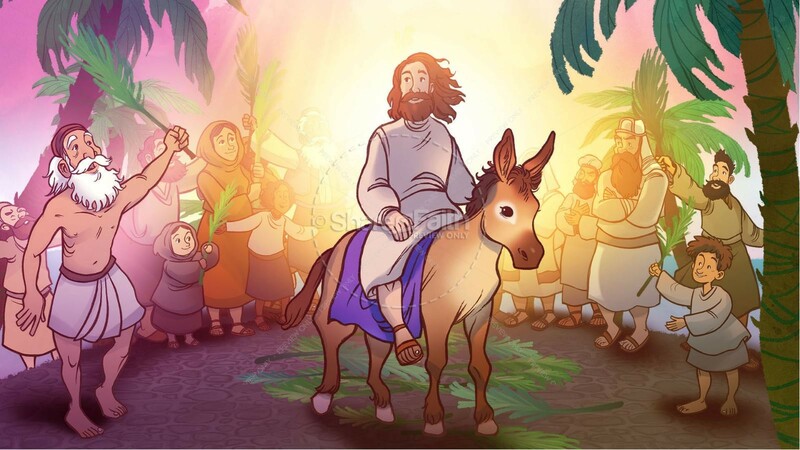 The Luke 19 Triumphal Entry Bible Video for Kids explores the beginning of the Easter story as Jesus enters Jerusalem for the Passover celebration. 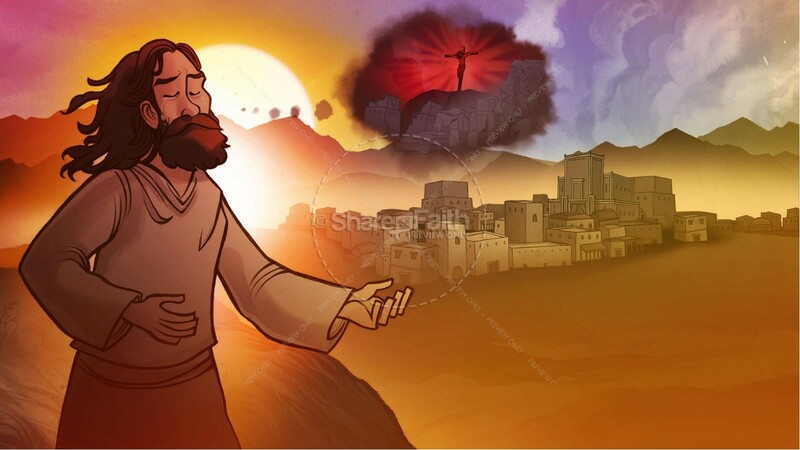 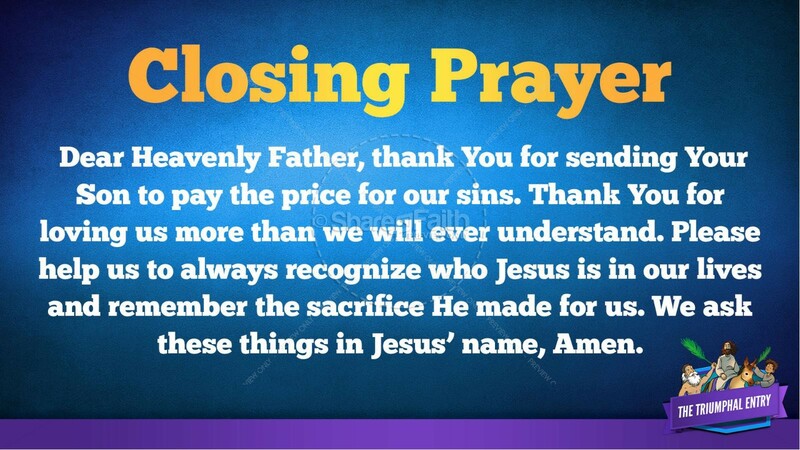 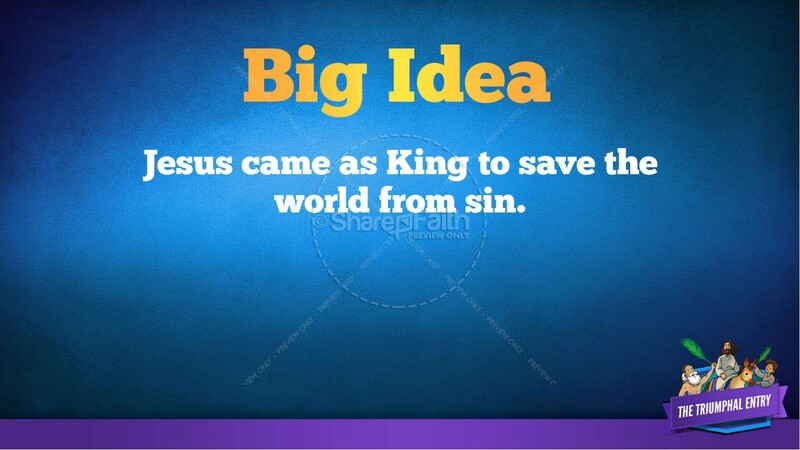 This moment had been long prophesied, the Messiah was coming to rescue his people from sin and death! 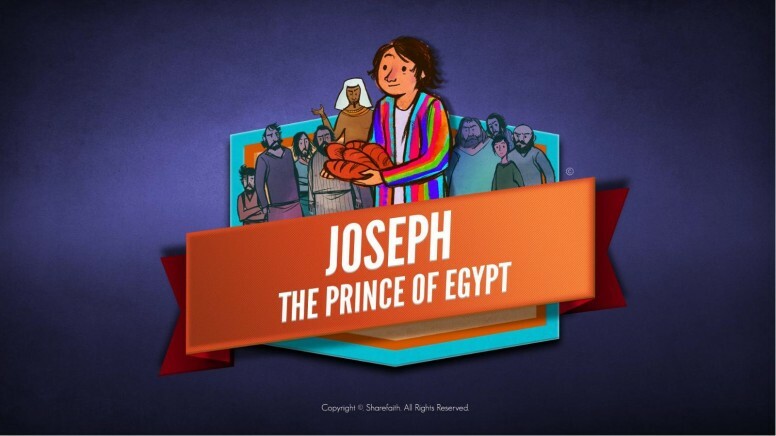 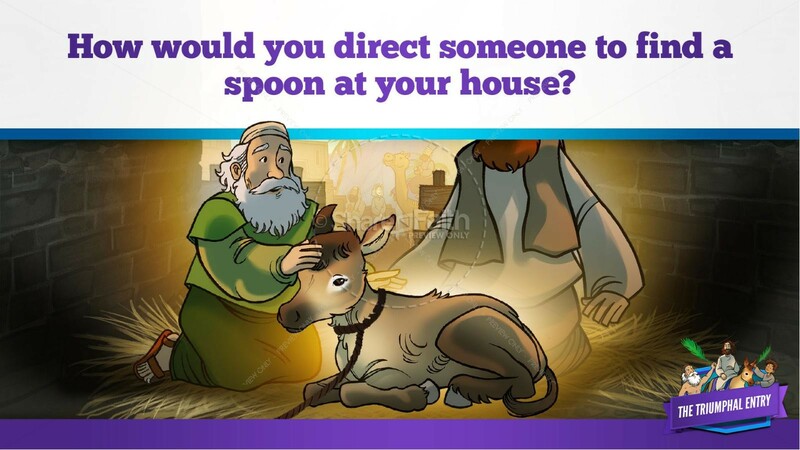 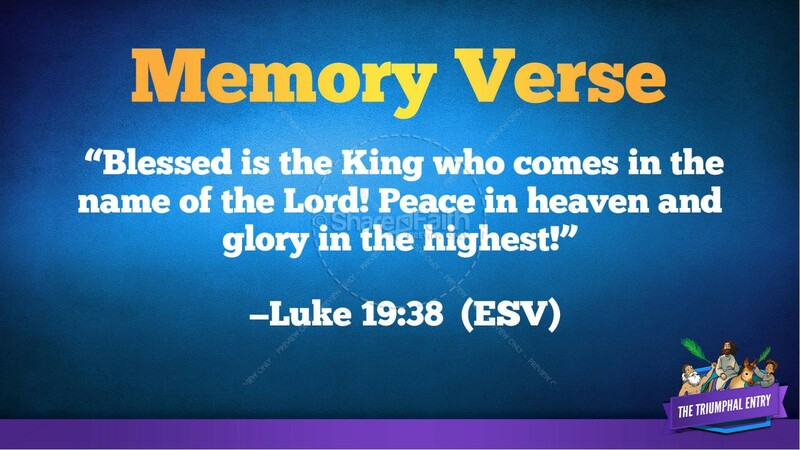 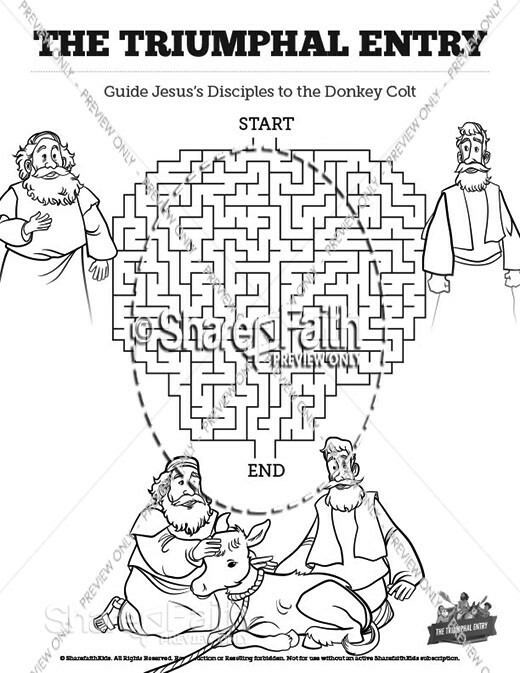 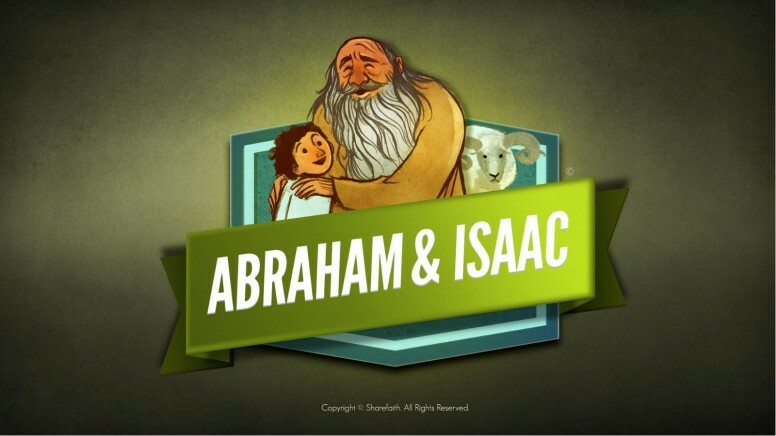 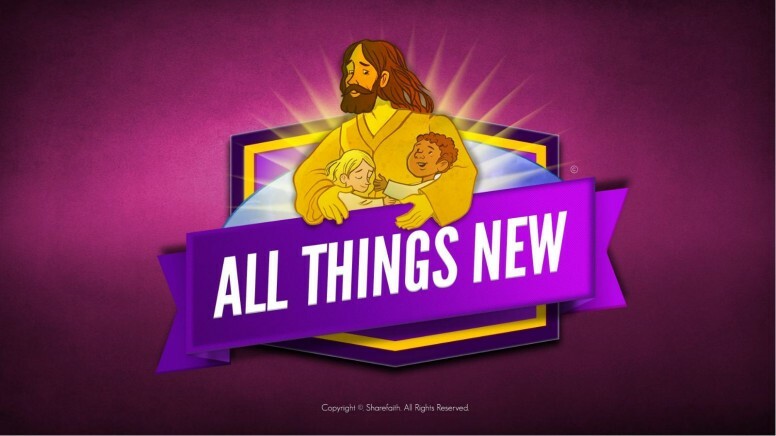 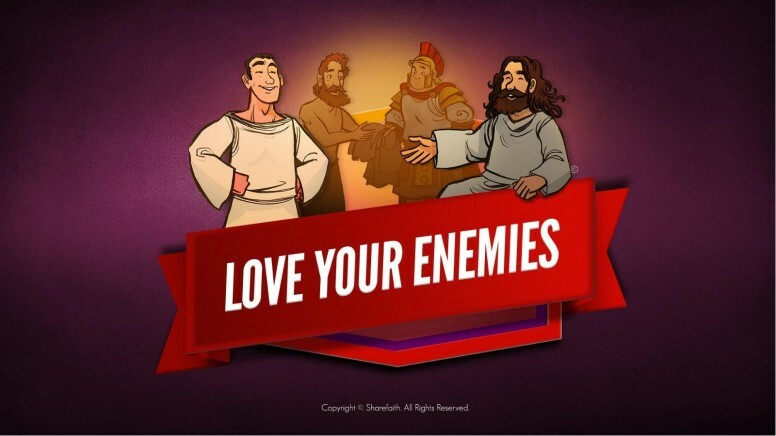 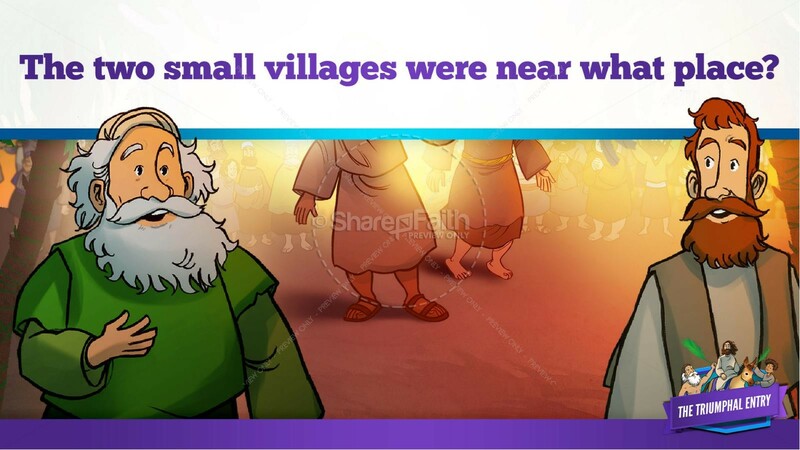 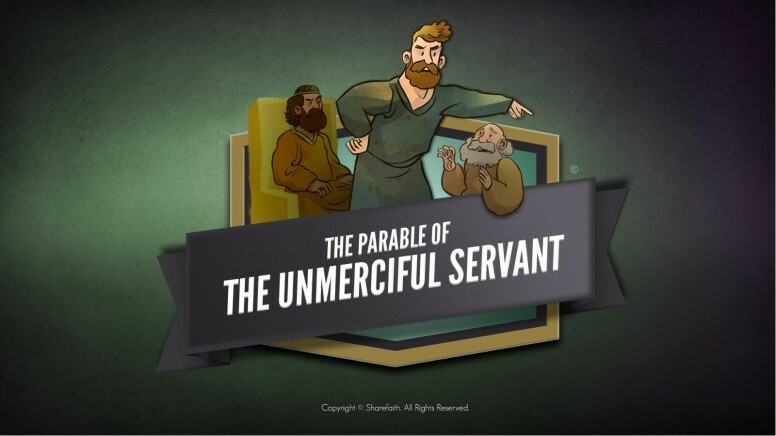 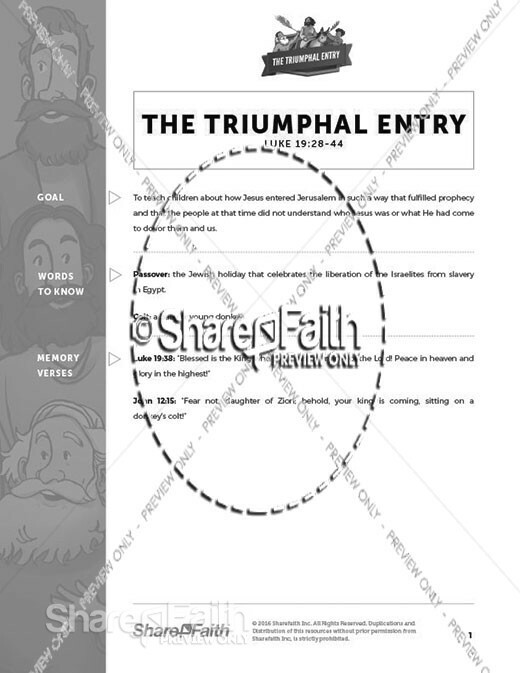 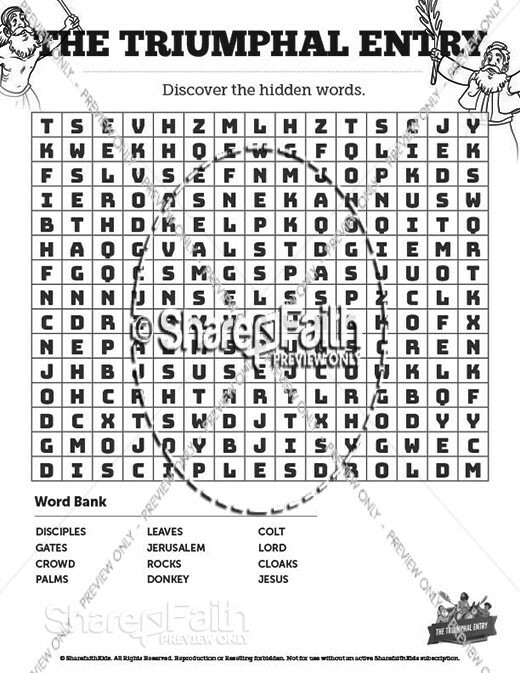 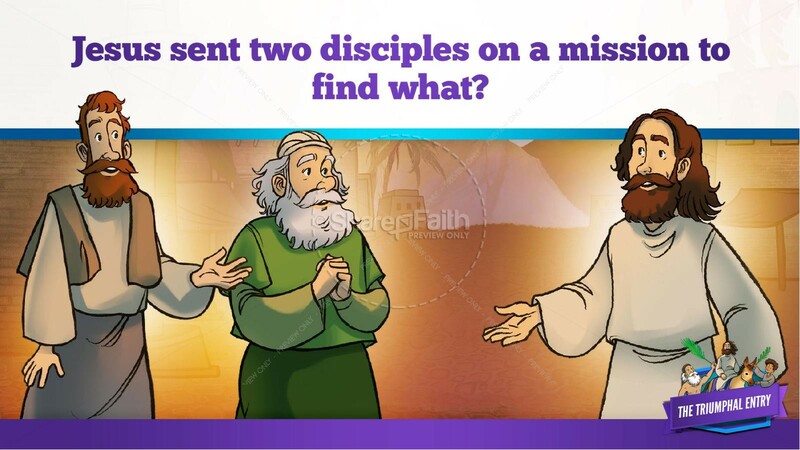 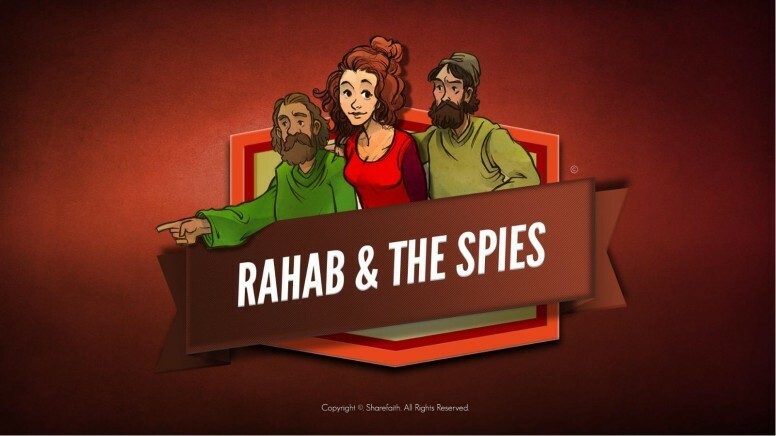 With tons of interactive content that includes: Q&A, memory verse, the big idea and much more, this slideshow is a must-have teaching resource for your upcoming Luke 19 Sunday School lesson.